Black Sheep Hostel i Köln, Tyskland : Boka nu! 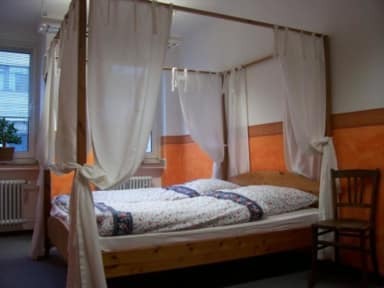 A small hostel with themed rooms, eg we lived in the "circus room". Familiar, many guests were a bit excentric. Close to Köln sud train station and a big supermarket just across the street.